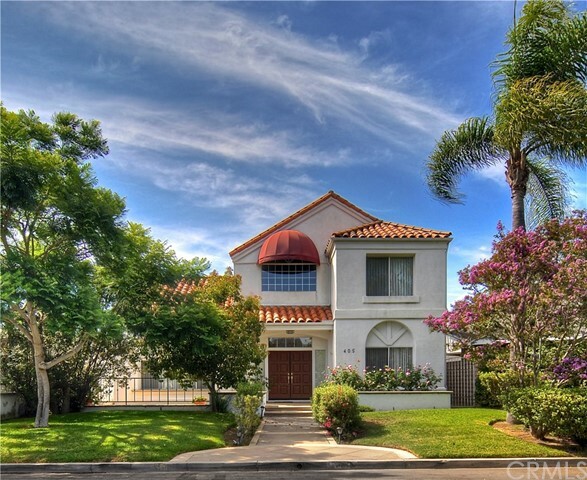 This exquisite home is more like a villa that captures the charm of an estate with an elegant blend of Coastal California and Spanish styles. 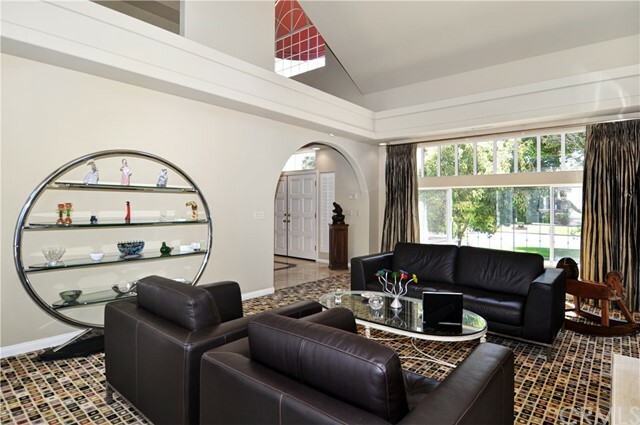 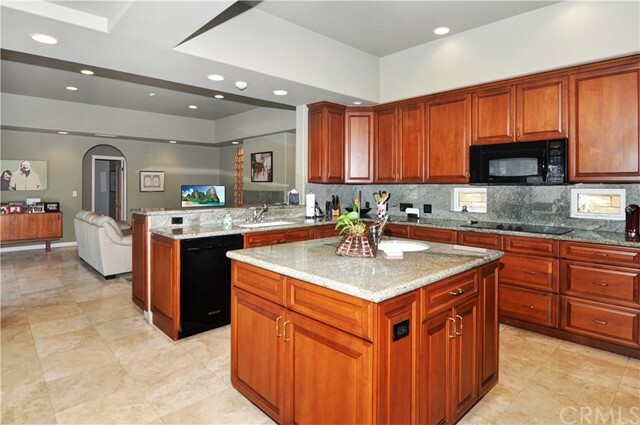 The expansive home offers 3 bedrooms, 4 baths, and more than 3,800 SG FT. 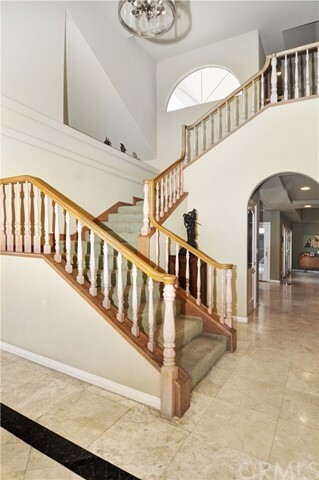 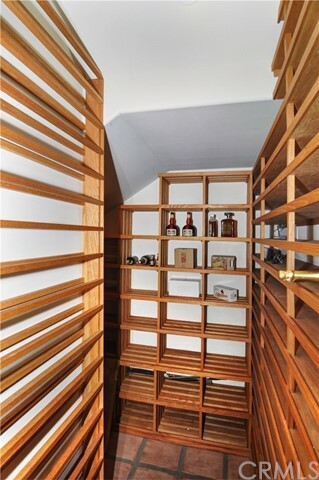 Upon entering you're welcomed by a formal entry and beautiful custom staircase. 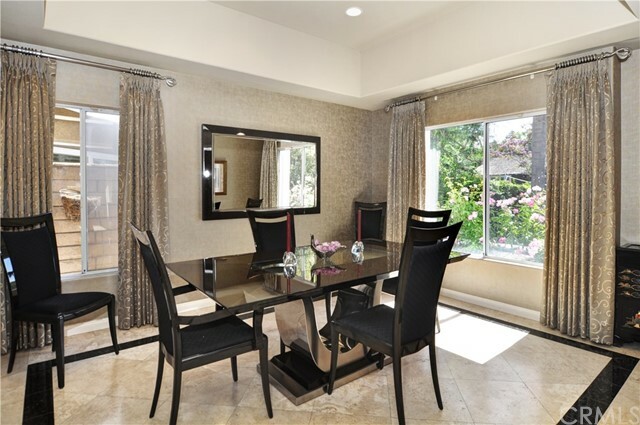 The light and bright family room, dining room and kitchen are ready for your next occasion. 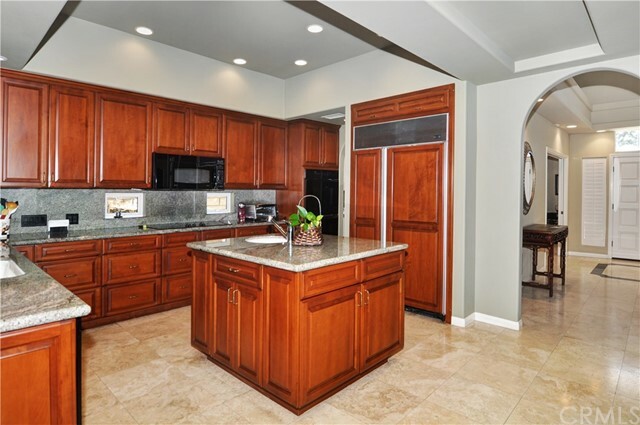 The updated kitchen is striking with clean lines, a custom center island, two sinks, built in sub-zero fridge. 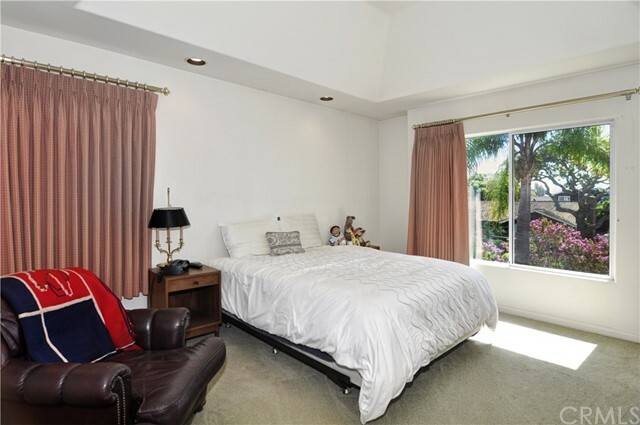 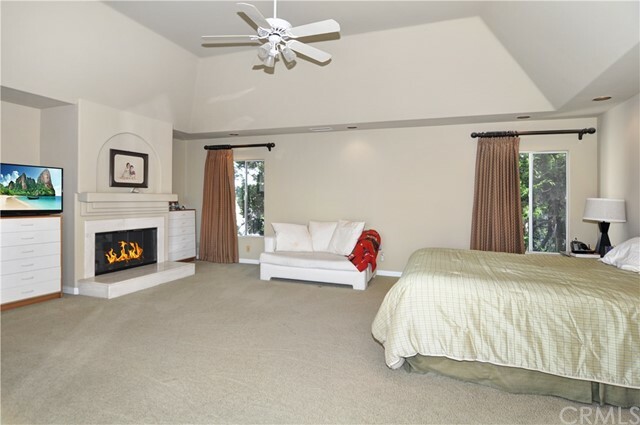 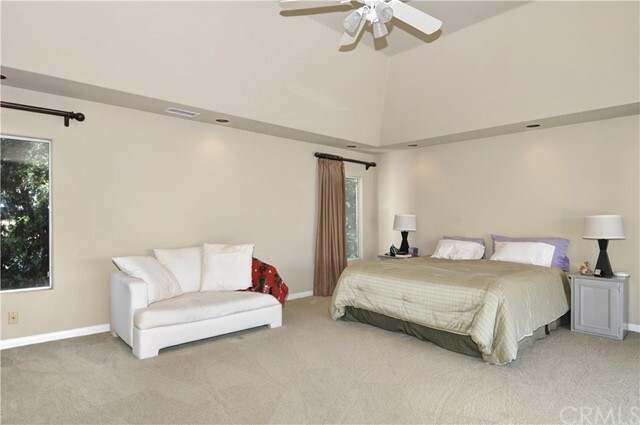 The master suite has soaring vaulted ceilings and opens to a romantic balcony that offers ocean views. 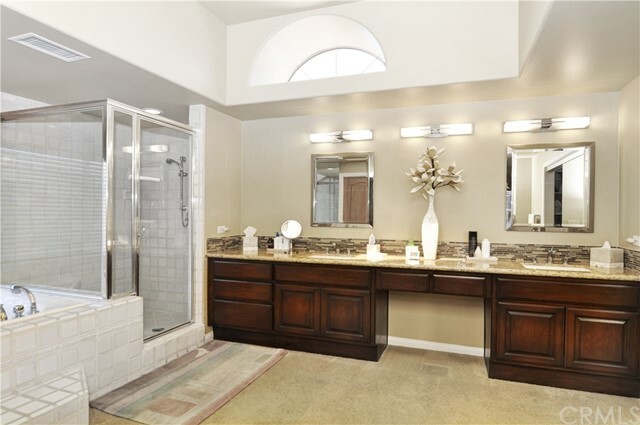 The master bath feels like a day spa with natural light flowing through. 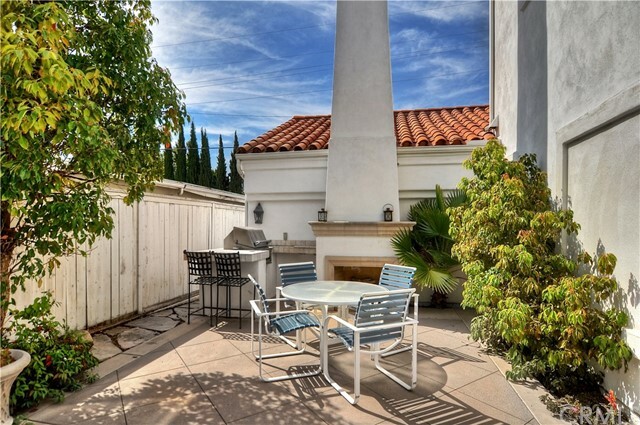 Gather with your family and friends in the sprawling backyard that offers a built-in bar, BBQ and stunning outdoor fireplace. 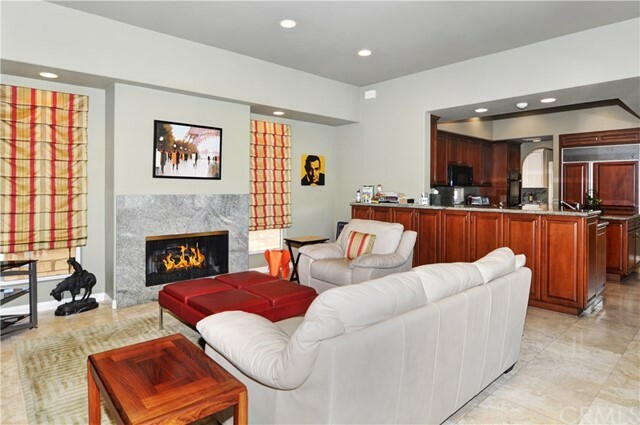 An easy bike ride to the beach, and easy walk to dining. 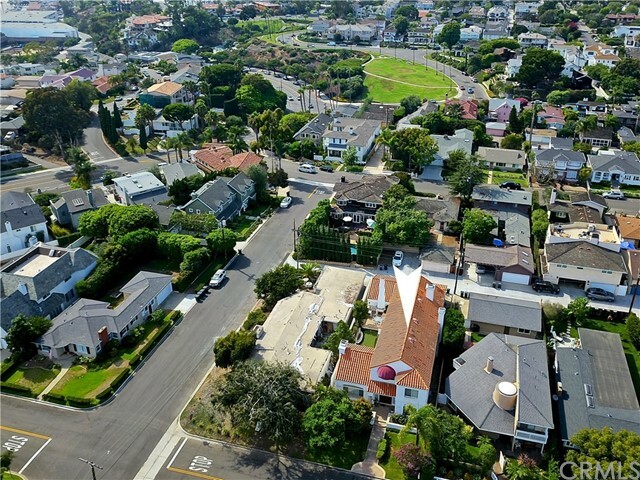 Spend your evenings one block down at Cliff Dr park and enjoy the evening sunsets with neighbors. 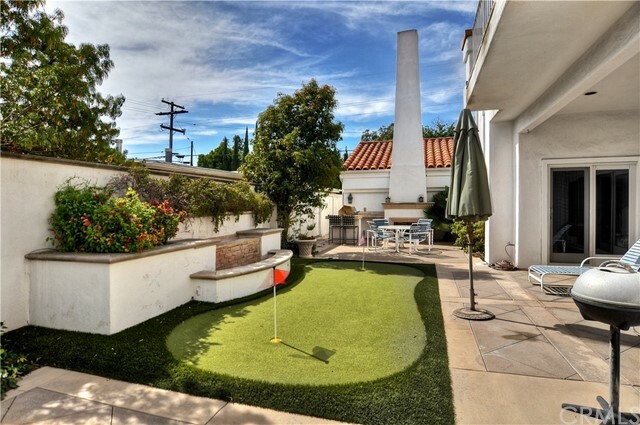 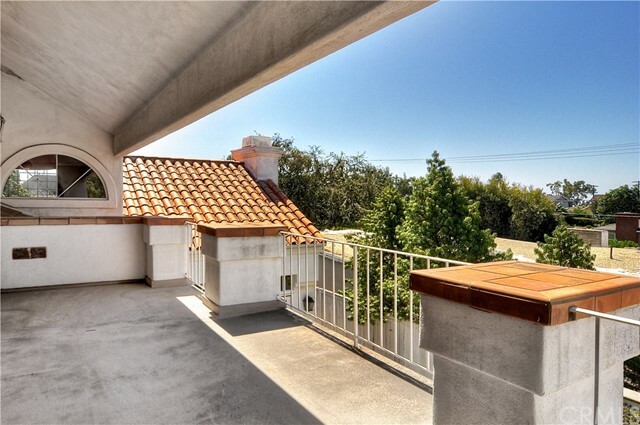 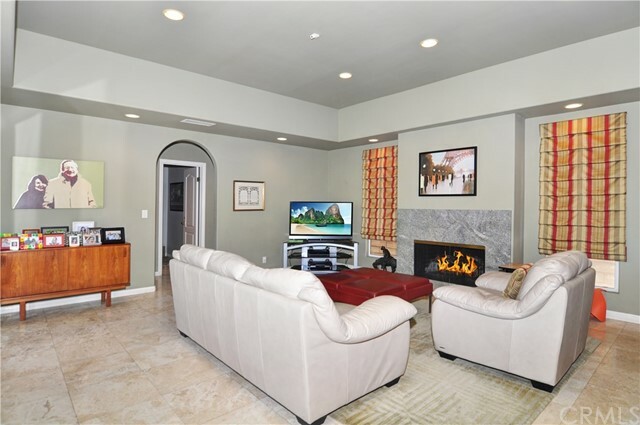 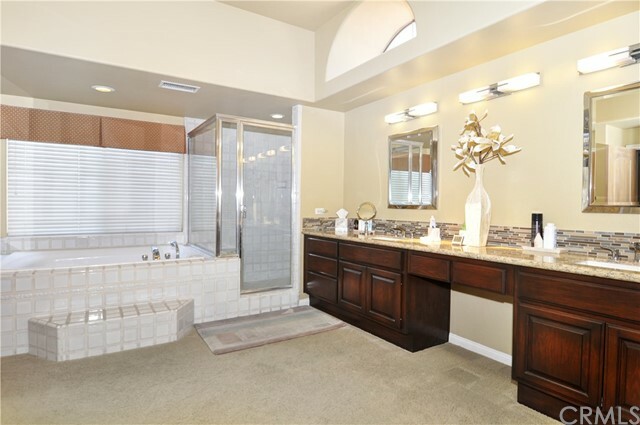 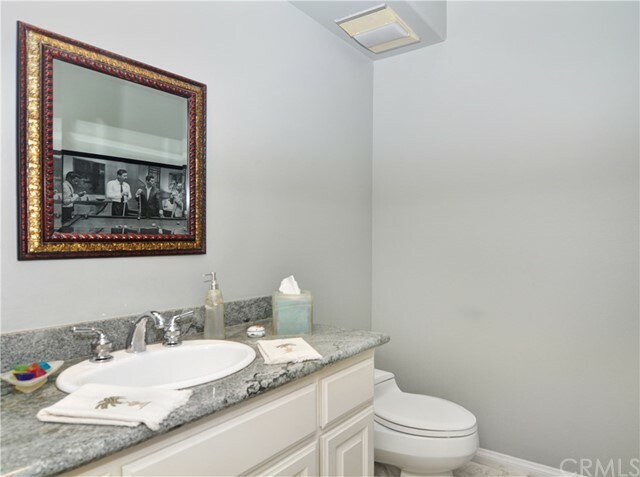 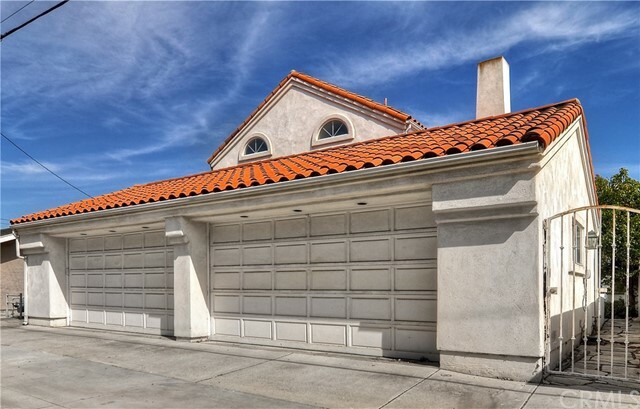 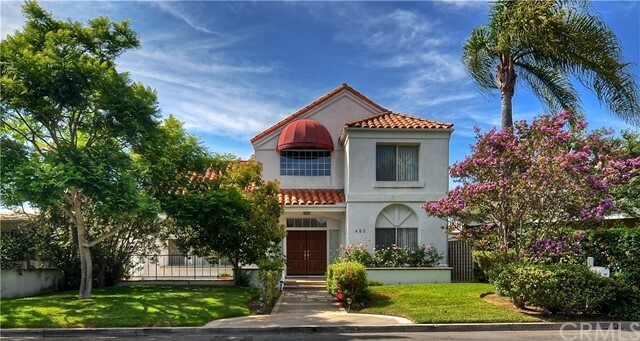 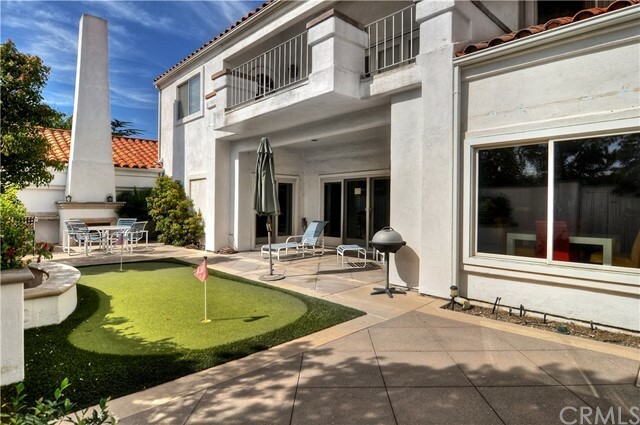 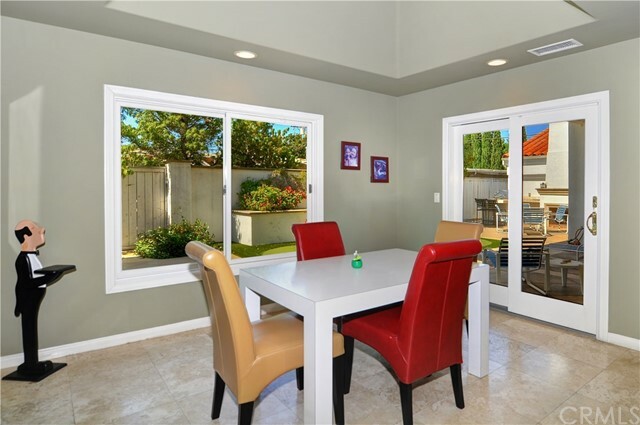 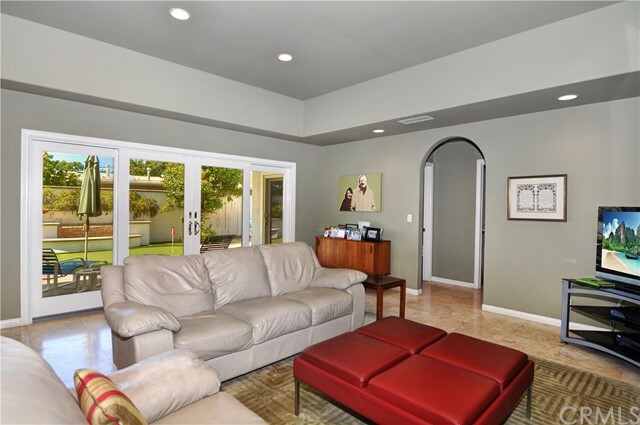 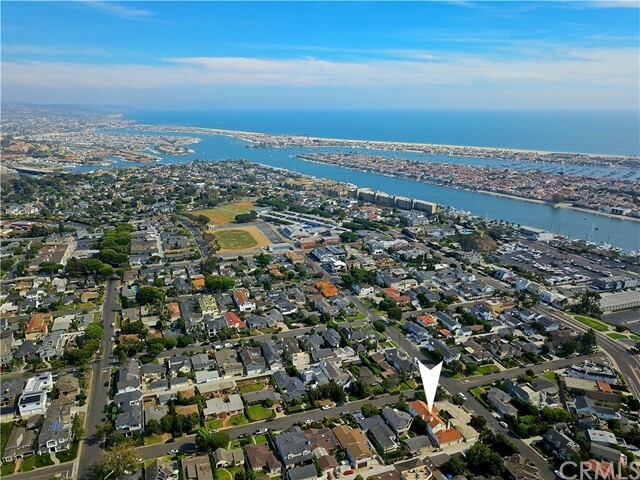 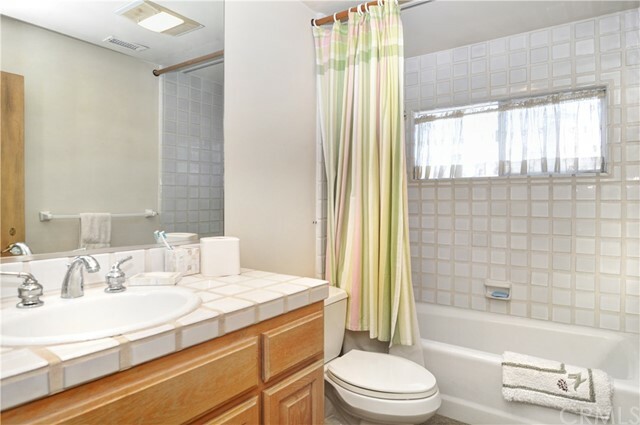 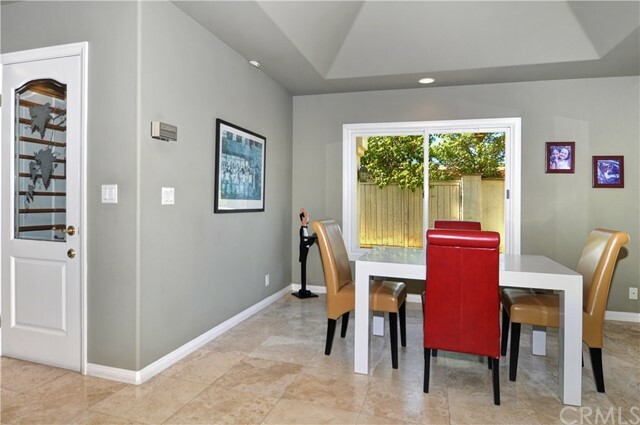 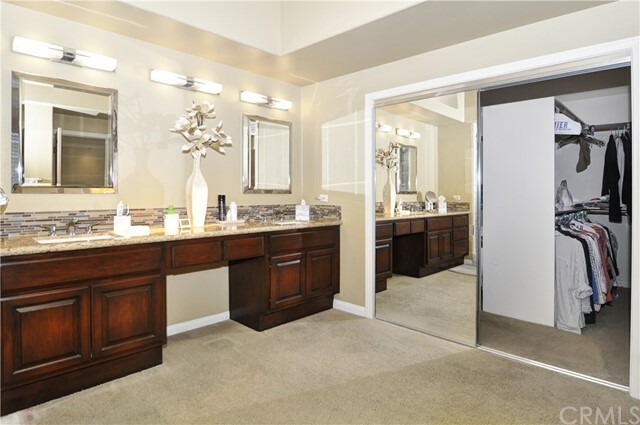 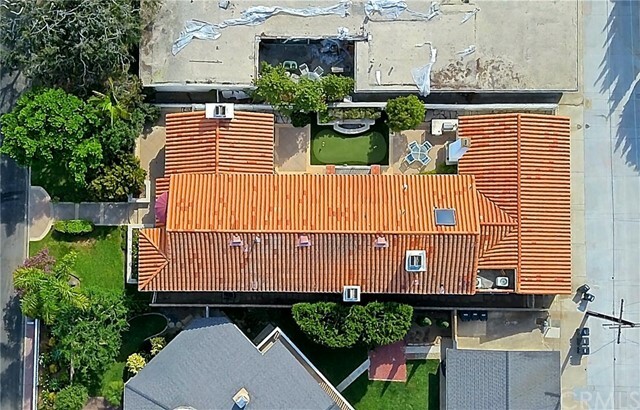 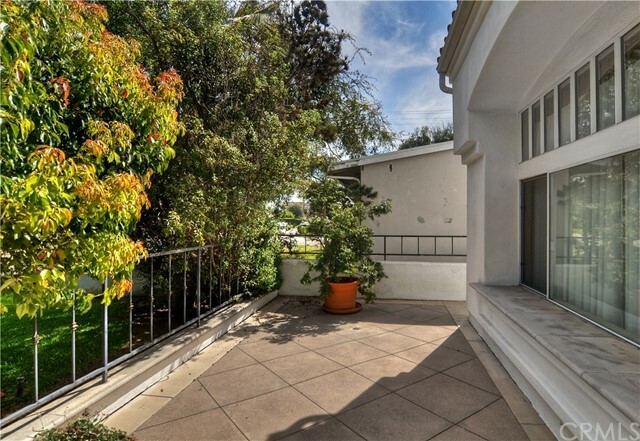 This home is within the Newport-Mesa Unified School District with nearby schools including Newport Heights Elementary School, Ensign Intermediate School, and Newport Harbor High School.